Last December we completed a thorough investigation and examination of LMU’s Department of Public Safety and procedures and implemented corrective actions in response to the incident that occurred on Nov. 9, 2018. We continue to share progress and updates on our Action Plan Website, reflecting our commitment to community engagement and transparency. As part of our ongoing efforts to support and improve public safety operations, I am sharing a leadership reorganization. 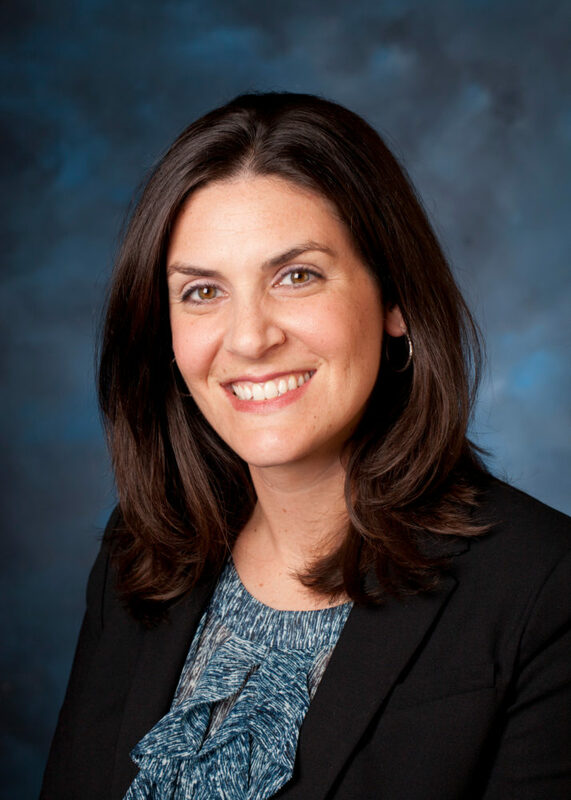 With enthusiasm, I announce that Devra Schwartz will rejoin LMU in the newly created role of vice president for campus safety and security, effective May 20, 2019. This change moves the Department of Public Safety from under the umbrella of Campus Operations so it reports directly to me through this new and dedicated leadership position. Also, I announce that Danny Martinez ’82 has been elevated to chief of Public Safety and will report to Vice President Schwartz. Vice President Schwartz, who has been vice president of operations at the L.A. 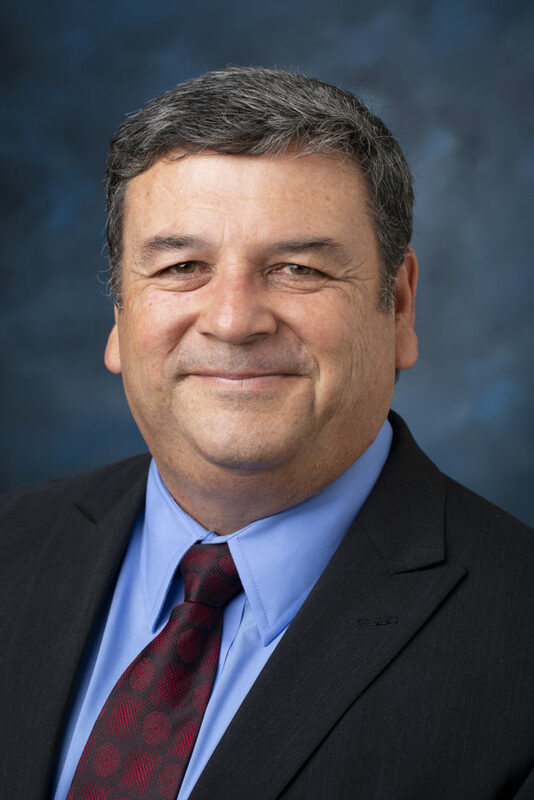 Homeland Security Advisory Council since 2017, served LMU as assistant chief of emergency management and administration from June 2014 to January 2017 and as director of emergency management and strategic initiatives from September 2011 to June 2014. I sought Vice President Schwartz’s expertise because she elevated the Department of Public Safety in her previous roles by implementing a highly successful emergency management operation. Upon her return to the university, her primary focus will be to ensure our campus is a place where everyone is, and feels, safe. Vice President Schwartz understands that safety is a community effort, and she has a proven track record of unifying students, faculty, staff and law enforcement partners to strengthen and enrich security on our campus. I am confident in her ability to develop our resources into a model of best practices in safety and security. Vice President Schwartz’s primary responsibilities include: campus-wide planning, implementation and monitoring of safety and security operations and compliance, including rigorous record keeping relevant to the Violence Against Women Act, Title IX, Campus Security Act and the Clery Act; overseeing all university safety operations, including campus patrols, staffing and investigations; working with the director of environmental health and safety to oversee operations and compliance; ensuring appropriate safety and security technology is current and operable; leading emergency preparedness efforts; overseeing tactical planning for fire prevention and safety code compliance; and representing LMU at professional organizations and associations. Vice President Schwartz will also focus on immediate ongoing initiatives such as LMU’s Preparedness Campaign that each month brings engagement opportunities for students, faculty and staff from Quake Fest, the annual emergency preparedness fair, to active shooter/shelter in place drills, among other duties. She will also refresh the Building Captain and Emergency Response Team program to assure every building on campus has trained staff and/or faculty available to provide safety and emergency preparedness information, as well as response support to the students, faculty and staff in that location. Vice President Schwartz will serve on my senior management team and report directly to me. Danny Martinez has served as the interim chief of Public Safety since Nov. 13, 2018. After a successful and extensive career in the FBI, he joined LMU in 2015 to create the investigation arm of Public Safety. As an alumnus and LMU parent, he understands and is committed to the mission and the high-level of care we provide to the campus community. LMU continues to benefit from Chief Martinez’s long-established relationships with the law enforcement community, as he leverages those contacts for our benefit. He understands the needs of the university and how our officers engage with the LMU community. Under Chief Martinez’s leadership, Public Safety has implemented an aggressive training program for emergency communications, increased coverage for the communications operation, heightened the depth of awareness of our emergency response protocols, reinforced management support to communicate immediately when required, and has consistently reviewed policies and practices with DPS staff. Among new or expanded programs on the horizon, we will launch two new community-based committees to advise Public Safety and foster engagement and dialogue. LMU’s long-standing Emergency Management Committee, comprised of academic and administrative representatives who meet monthly to identify goals and enhance emergency management and campus readiness, will transition into a Public Safety Committee. This committee will focus on public safety concerns and allow for the pool of participants to be expanded to include more faculty representation. Involving students in the development and implementation of public safety processes. I believe this leadership reorganization, and these new community-partnership opportunities, will continue to evolve our safety, security and preparedness initiatives as we strive to create the world we want to live in. I thank you, the LMU community, for your ongoing support of our continual efforts toward improvement.